Do something when you have nothing to lose and everything to gain. 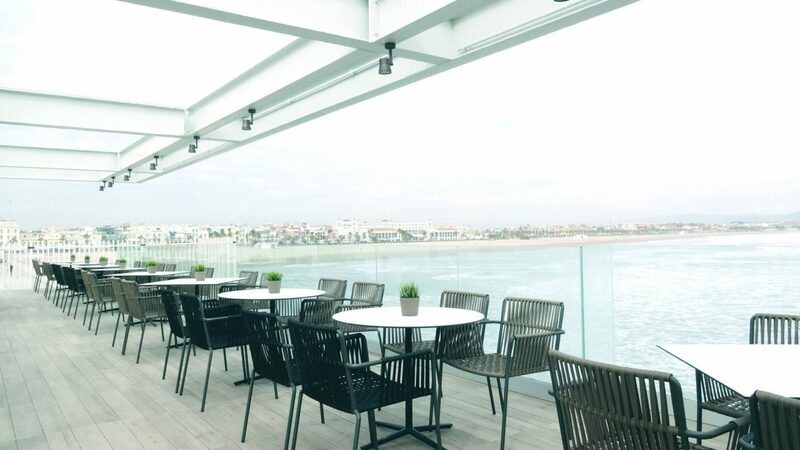 When thinking of Valencia, you wouldn’t necessarily relate it to coworking in Spain. 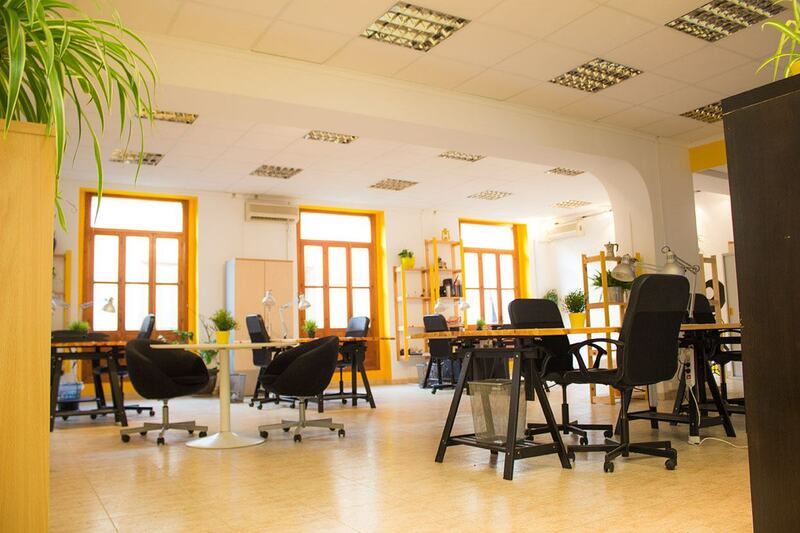 Nonetheless the coworking scene in Valencia has been growing fast for self-employed freelancers, entrepreneurs, tech specialists, professionals and small businesses. 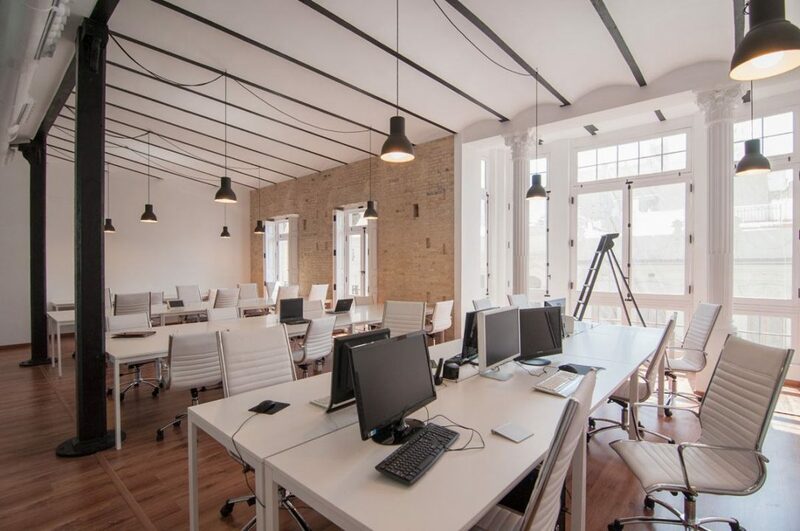 Today there are over 150 plus coworking spaces in Valencia and growing fast. The shared workspaces all over this great city gives individuals and businesses an opportunity to work dynamically and thrive in comfort. Just like our friends Coworkingspain we want you to forget the hustle and bustle of café’s, the noise, the intermittent wifi. Instead you can opt for beautiful buildings around this amazing city in the heart of Spain, with beautiful views and tranquillity. Coworking Valencia has been going since 2007 ensuring that all spaces tackle the workspace needs for the new generation of business owners. We want you to have more money in your pocket and the flexibility to move as and when you need, that’s why Coworking Valencia puts the power back in your hands. You can get fully equipped spaces that you can rent for a day, week, month or even a year. How long is up to you. 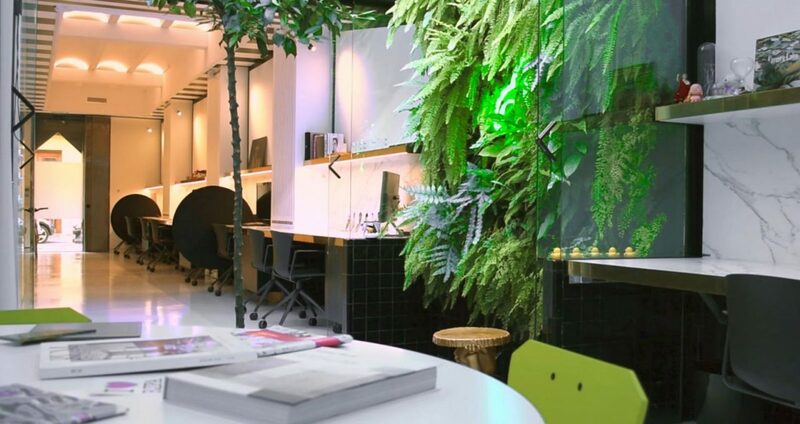 Just be yourself; In one of our work spaces you can be your own inspiration as your only focus is business creativity. We provide everything you need from high speed internet, individual desks, shared tables, conference rooms, 24 hour service, cafeteria, common spaces, services and maintenance. 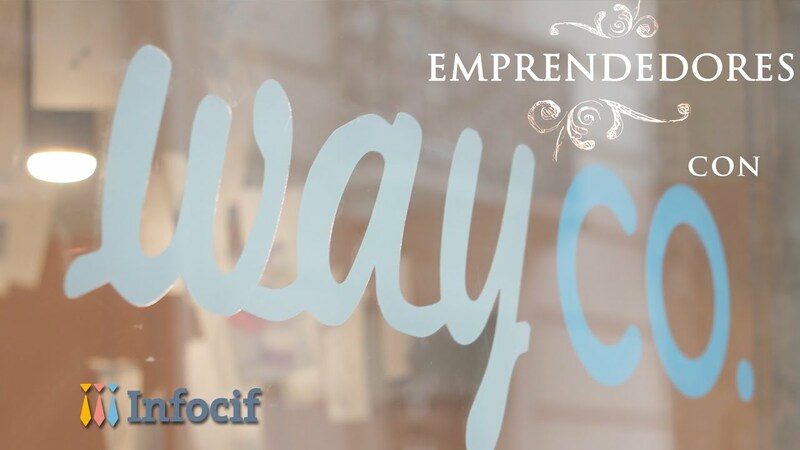 We don’t stop there; another advantage of Coworking Valencia is our regular workshops. For no additional charge you can attend our business workshops and get updated on what’s new. At Coworking Valencia we believe that your surroundings play a vital role in how you succeed. Surround yourself with like-minded creative people in an environment where you can remove the noise, the distractions and enjoy the silence you wouldn’t necessarily get at home or the local coffee shop. A place where professionals work with professionals. You have the facilities in every co-working space to invite your clients to come to the office, have meetings and talk business. Having these facilities enables you to have a more productive and efficient schedule and break the usual routine. You will have an environment that is relaxed, where people share, and where your business excels. 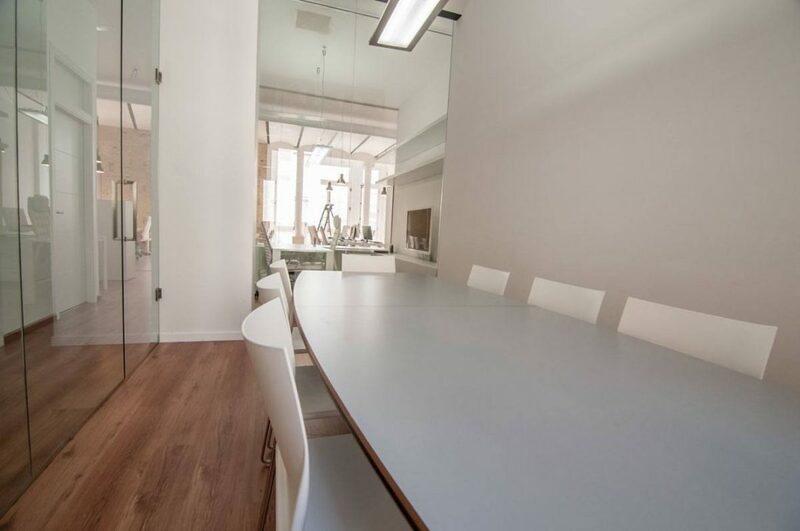 Ultimately Coworking Valencia allows you the freedom to work alone or with others to elevate your output. The core belief behind this model is the fact you belong to a community that all seek the same thing and are in tune with the values of excellence. Surrounding yourself with entrepreneurs, designers, programmers, digital experts, freelancers and small businesses opens up opportunity to grow through new connections. Being interconnected and woven into the coworking world you’ll more than likely be recruited as an expert to support projects through the network you meet. These shared spaces are a hub for natural connections to happen and business opportunities to arise. Not only will your business excel from a coworking space, but you will benefit from the advantage of seeing first hand other businesses grow. Chat To Us Right Now. You want to have total control of your environment on a day-to-day basis and not be tied to a single location or desktop. Then the coworking option Valencia Flexible desks is for you. 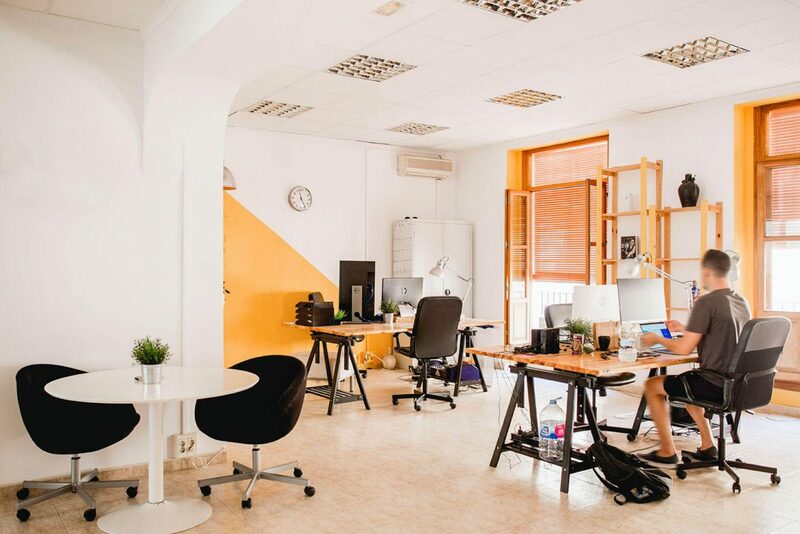 If you like working from the same space most of the time, we have the perfect solution here at coworking Valencia We have amazing fixed desktop packages that are ideal for your business needs. 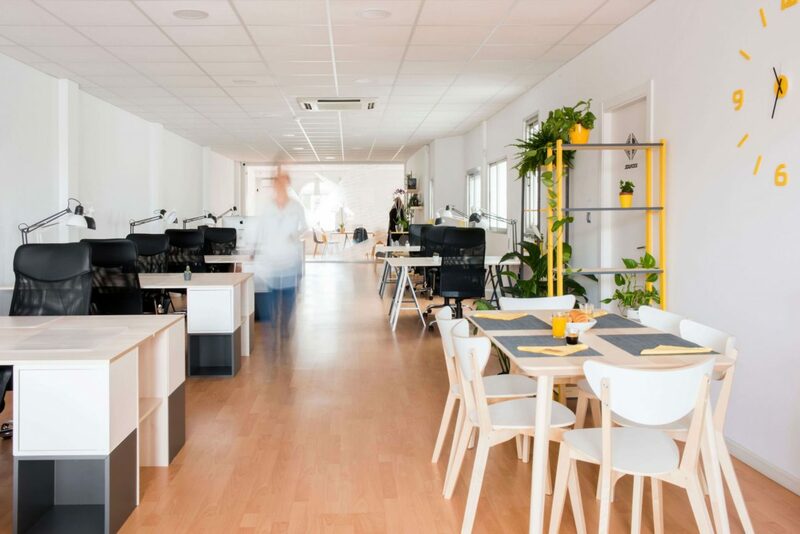 If you have a business with little staff or if you like to have a private and quiet environment to work, the plan of the private office of Coworking Valencia is ideal for you to prosper. We have multiple rooms ranging from 4-6 people to 16 people. Each space is the perfect meeting place for your customers, for courses, workshops or just a cozy room where you can work a small business. Need a business address and a phone number? Home your business in our virtual office and let us take care of your calls. As a No1 provider of coworking in Valencia, you will find that we have access to some of the best workplaces in the area. He works in an atmosphere of luxury and tranquility at all times. This model has grown fast around the world due to the increasing companies called “Stratups”. Startups have small staff numbers but can grow rapidly due to their mentality of opening up the world through “ecommerce” selling digital products, physical products on Amazon, EBay and own hosted sites. Their schedules fluctuate according to the needs of the market and the availability of the entrepreneur. Interested in business for the long haul, want to attract new customers and ready to look to new forms of commerce not yet exploited. Despite the advances in commerce, the vast majority of companies do not take advantage of the markets and advertising within social networks or digital markets. 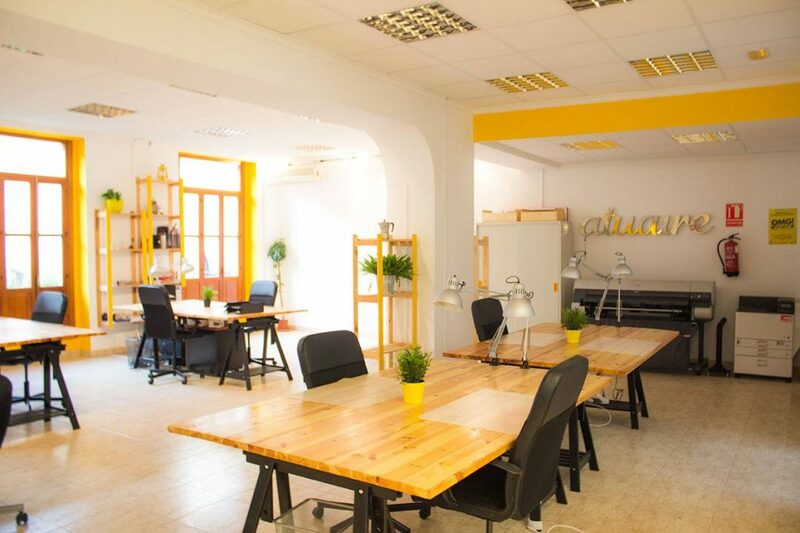 At Coworking Valencia, you have a place to publicize new products, as well as catalogues with years of experience. Coworking is a model that is growing and will be the go to place for all start-ups and small businesses in the near and distant future. A place designed to work, share information and motivate one another. A place where businesses from all different backgrounds can get new ideas, new contacts and cohabit a space that optimises excellence. 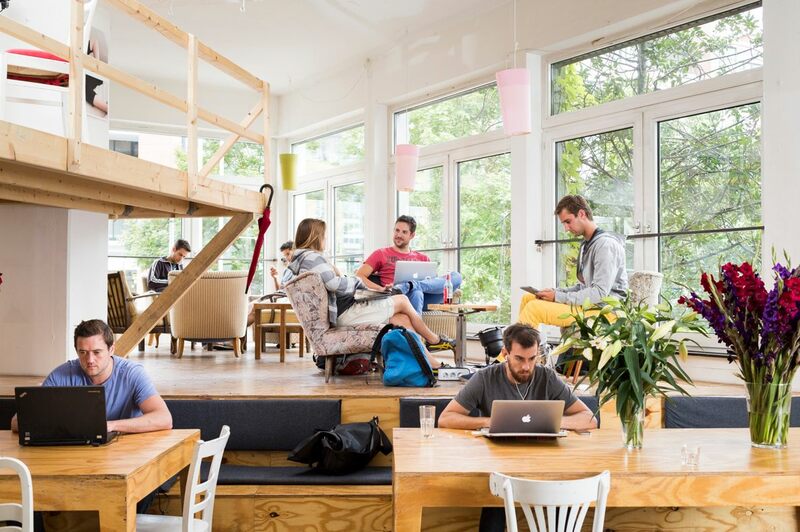 In short, coworking is the new office of tomorrow. You will find our locations in the most beautiful areas of Valencia. Fiber Optic 300 MB Broadband Internet connection + WiFi in all locations. Simple and easy access Control with fingerprint scanners. Let’s make sure your visitors receive the best reception. 9:00 am-7:00pm every day. Luxurious meeting rooms fully equipped with blackboards, blackboards, video projectors, Internet and all the cables ready for the meetings to be successful. 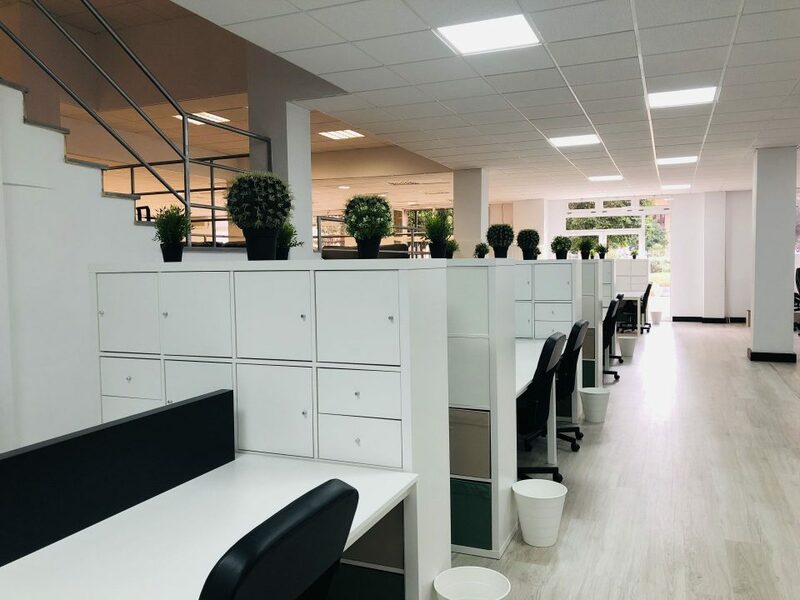 A comfortable environment at all times with ergonomic chairs, air conditioning, natural light and unique office spaces to make you feel at home. Fully equipped kitchens with Nespresso coffee machines, toasters, refrigerators, microwaves and filtered water available at each location. Monthly contracts that allow you to choose when and where. We also offer weekly passes to meet your needs. Make the beautiful city of Valencia the business direction of your company. Your work environment is where you must thrive. We want you to be stress free with the Valencia coworking. If you are not 100 satisfied after your first day, we will guarantee you a full refund. We know the importance of having an adequate coworking space and for that reason, we have adapted it to your needs. About any of our Coworking Spaces.